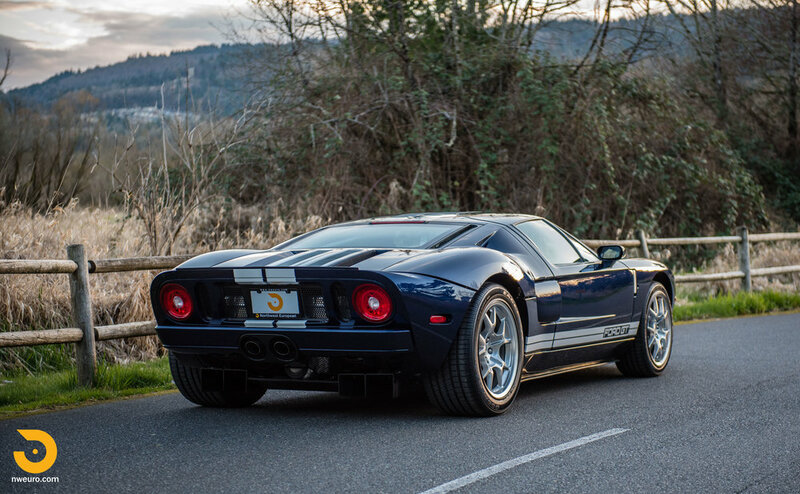 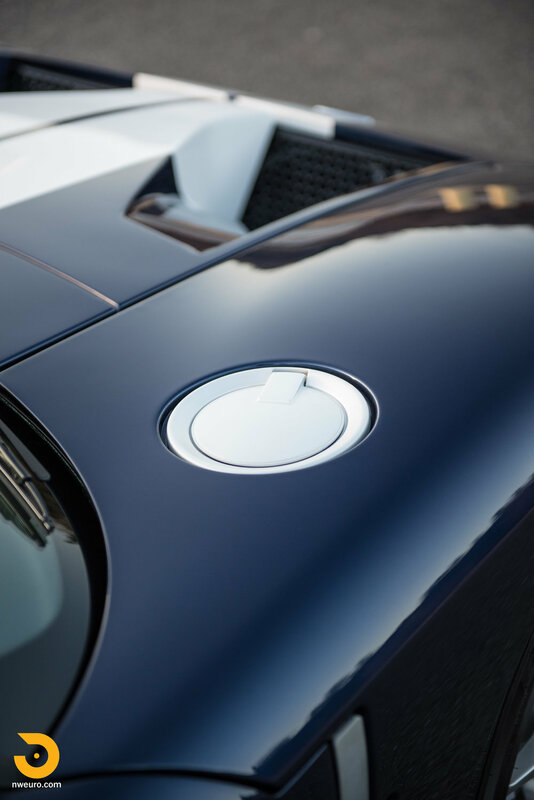 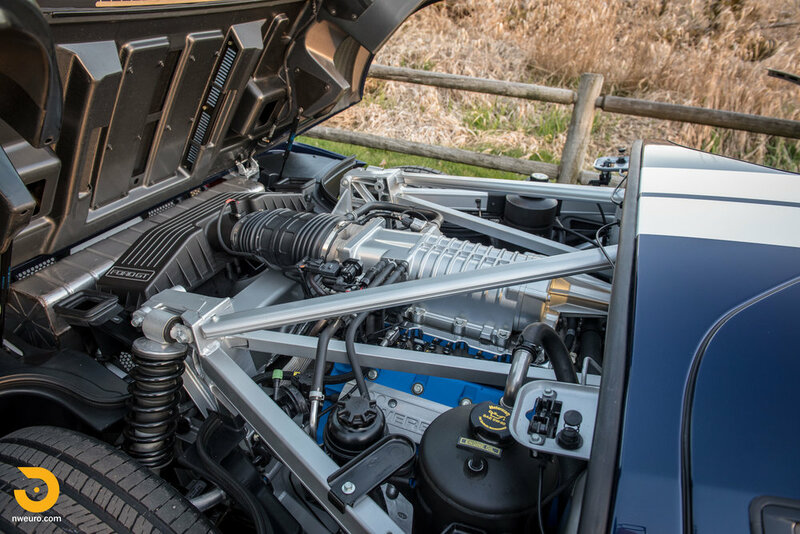 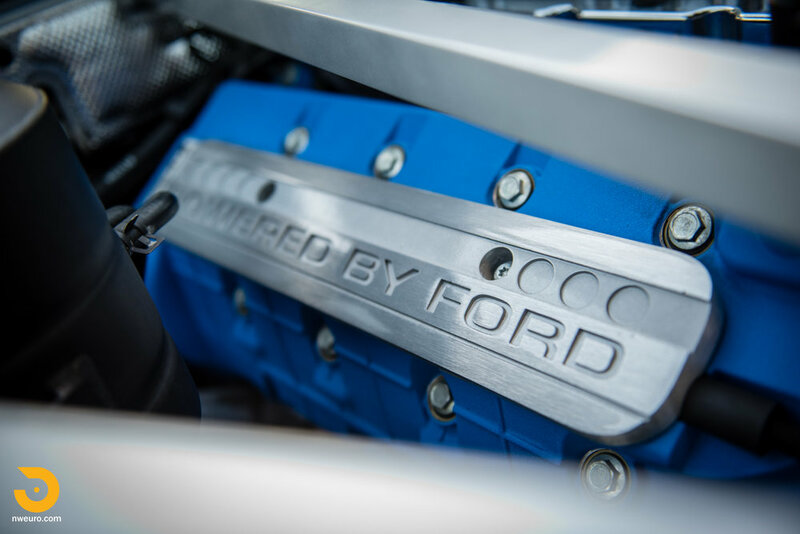 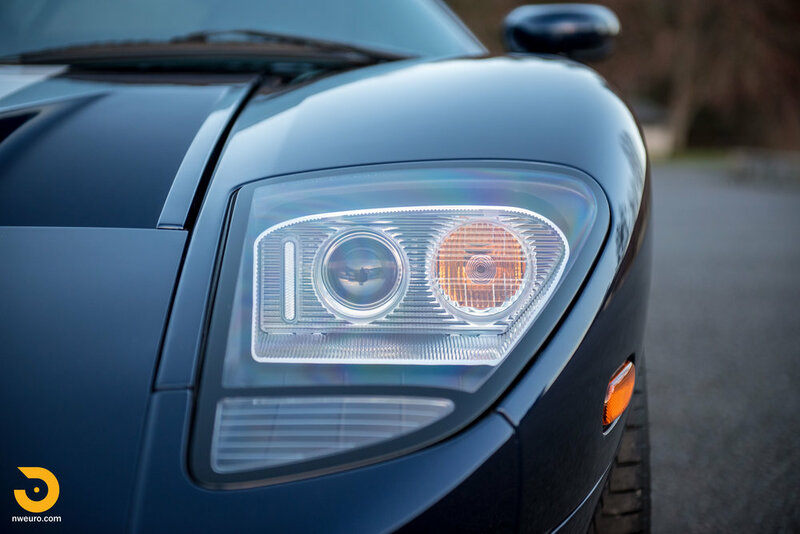 This Ford GT has been lovingly used and enjoyed on many trips and weekend adventures. 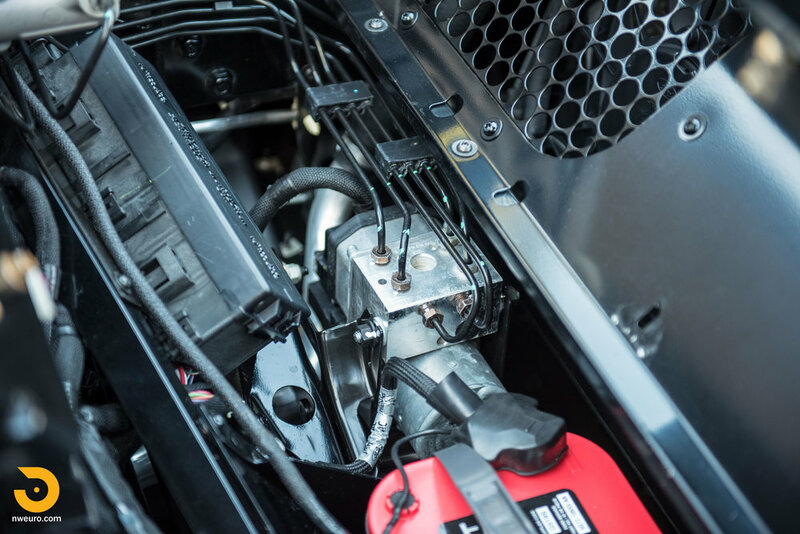 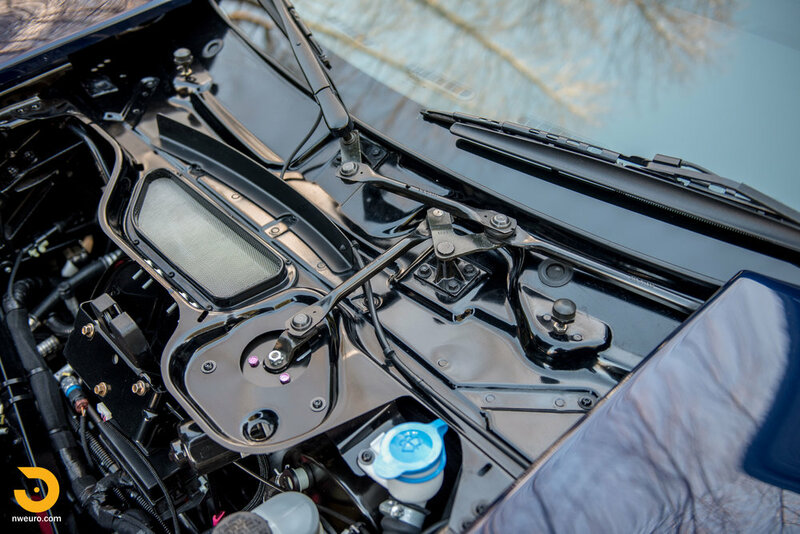 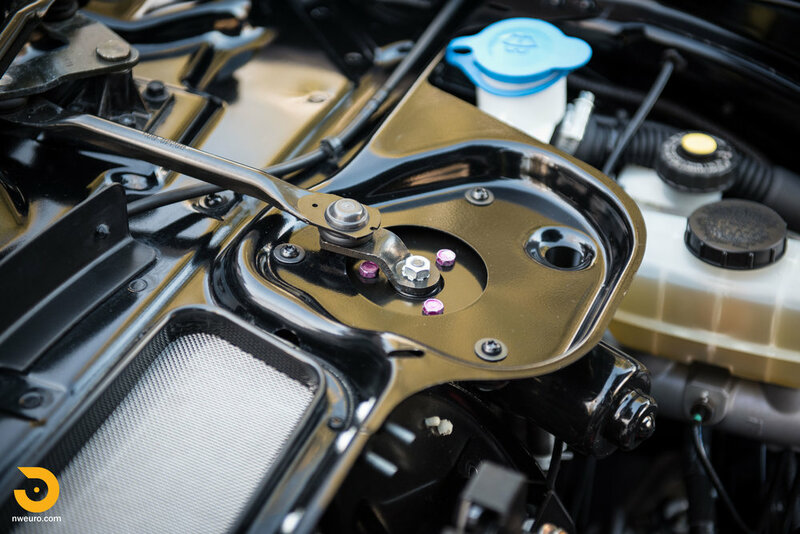 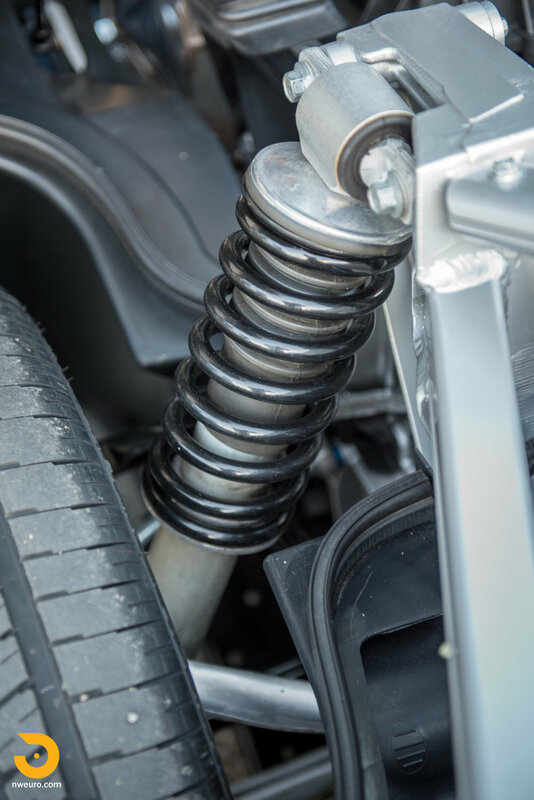 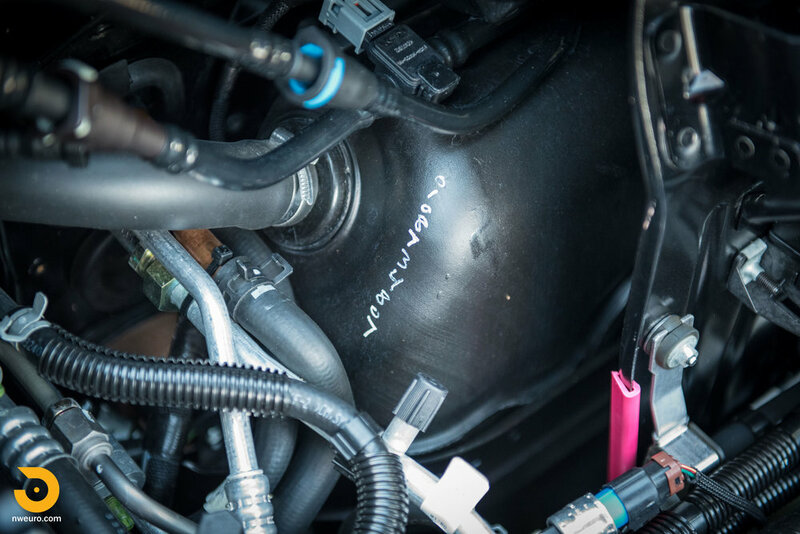 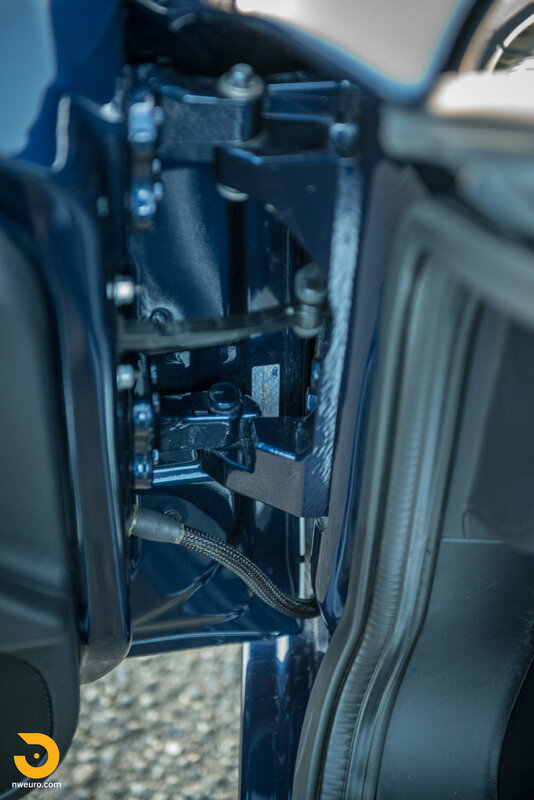 With only one owner, and having covered 8,900 miles, it also has benefitted from the use and service that many of the low mileage cars do not – fresh tires, new battery, and a belt service were all recently completed within last 100 miles, along with a full oil service. 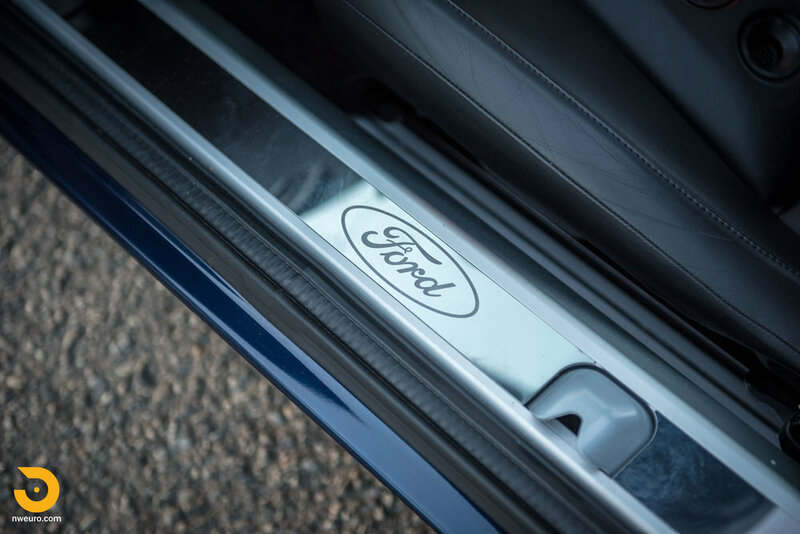 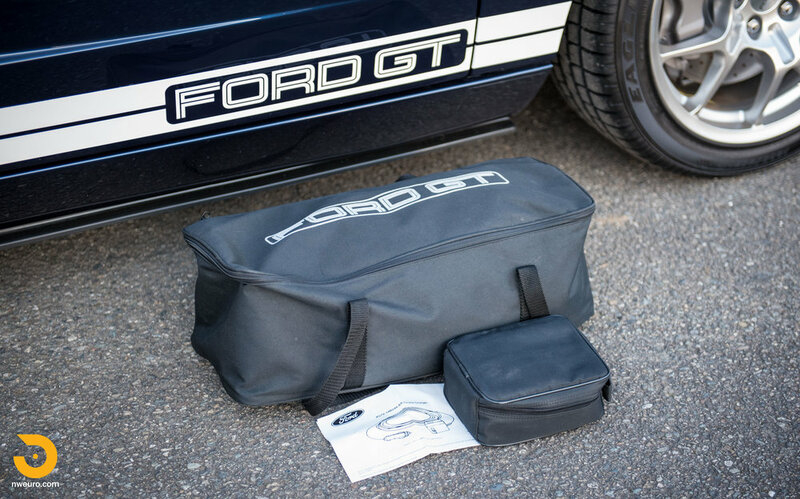 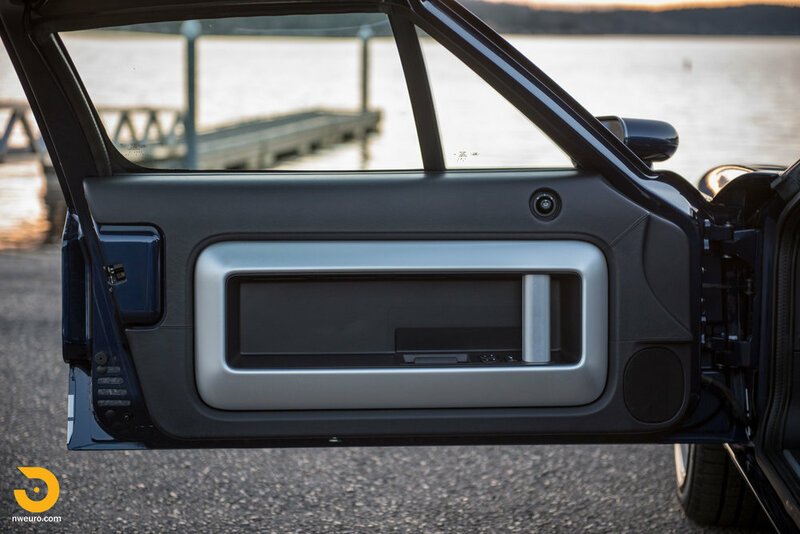 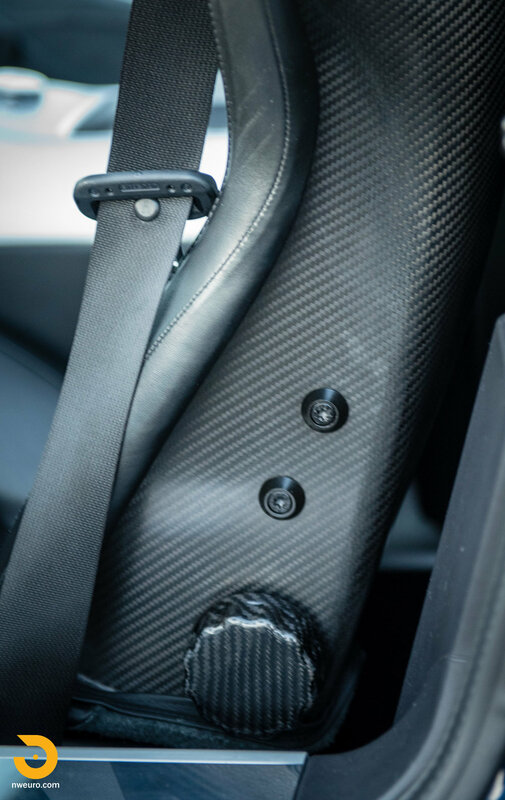 This car is offered with the original factory car cover, second aftermarket car cover, two sets of keys, factory battery tender, selection of Ford GT book and marketing materials, and owner’s manuals in original leather jacket. 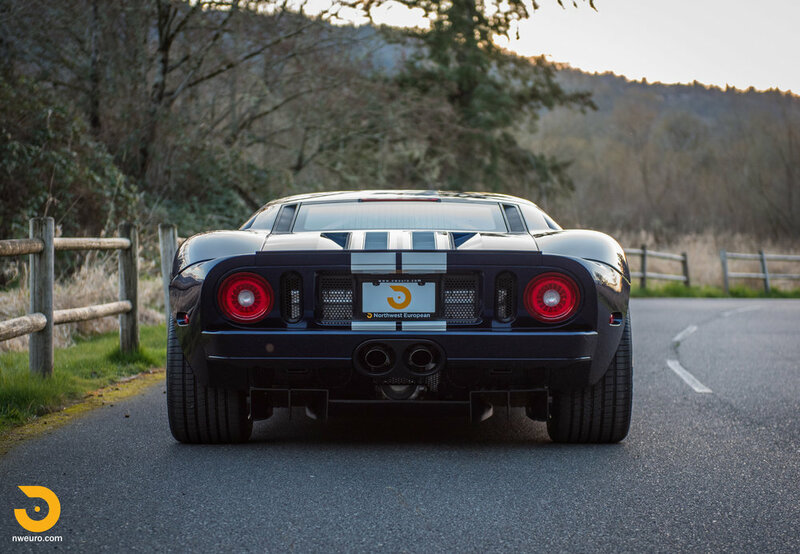 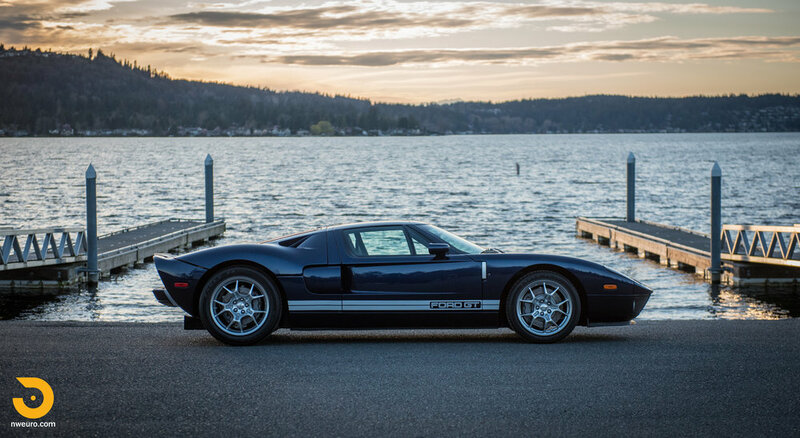 Please call Jason at 206-355-7727 for more information on this 2006 Ford GT for sale.